Warmer temperatures are here and most everyone enjoys escaping to some air-conditioning from time to time during the Puerto Vallarta summer. So beyond great food and atmosphere, our Top Three Summer Restaurant picks all also offer air-conditioning, to keep you as perfectly chilled as a summery glass of rosé. 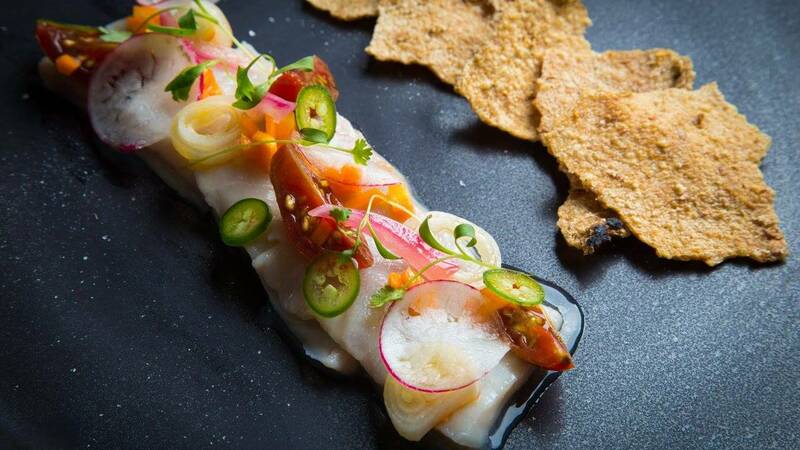 Restaurante Icu: The secret is out about this tiny new addition to the haute-Mexican gourmet scene in Puerto Vallarta. Pronounced “ee-coo”, this small but chic eatery is located in a speakeasy-esque location in the Hotel Zone, well worth seeking out for their beautiful plates and exquisite take on Mexican cuisine. Tre Piatti: Located in Old Town Puerto Vallarta, this restaurant scores big on ambiance, attentive service and beautifully crafted Italian food. While it can be a challenge to resist their handmade pasta and tempting appetizers, be sure to leave room for dessert. You will not be disappointed. Sonora Grill Prime: Having just celebrated six years in Marina Puerto Vallarta, this restaurant continues to be the “see and be seen” steakhouse in the city. With an impressive selection of Japanese Akaushi, USDA Prime and organic beef, paired with an incredible cocktail menu, Sonora is always a stylish night out. And as a bonus for parents, they offer a staffed playroom for kids from 2:00 p.m. until late at night, at no additional charge.